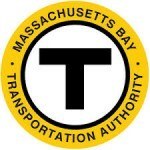 Massachusetts Bay Transportation Authority IT | Triunity Engineering & Management, Inc. 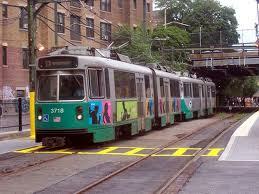 The MBTA Information Technology Department develops and implements technical solutions to support core transportation business needs. Working with departments throughout the MBTA, Triunity assisted in defining business systems-related requirements, leading multi-disciplined project teams, and performing as an internal IT resource for the MBTA’s mission-critical operational systems. Triunity assisted in the development of a comprehensive Security Program and Policies and was instrumental in presenting the standards, changes, and impacts in information security and tools to the MBTA business unit and guidance for system implementation. 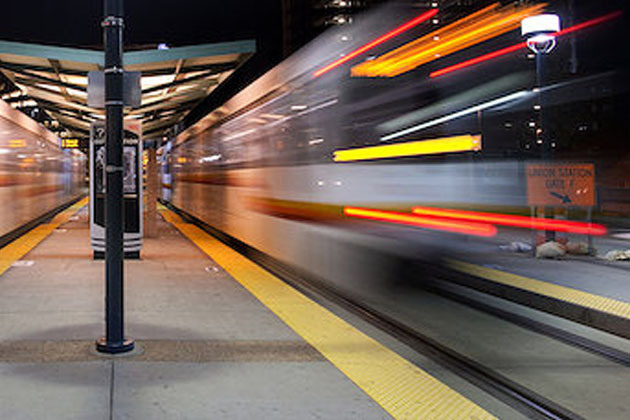 Our Network team led the integration and migration of new technology into MBTA’s complex network infrastructure, including Core Switch Engineering in matrix configurations on a new fiber backbone. Triunity delivered radio communications technical and management services to lead a team at MBTA to analyze, identify and correct existing telecommunications system issues, and define, design, and install new systems, equipment and associated circuitry for the transmission, reception and display of voice, data and other information on radio communication systems.